A flat bottom Kraft Paper Bag is a type in which the bottom of the Paper Bag is opened and the bottom is flat. It is convenient and beautiful. 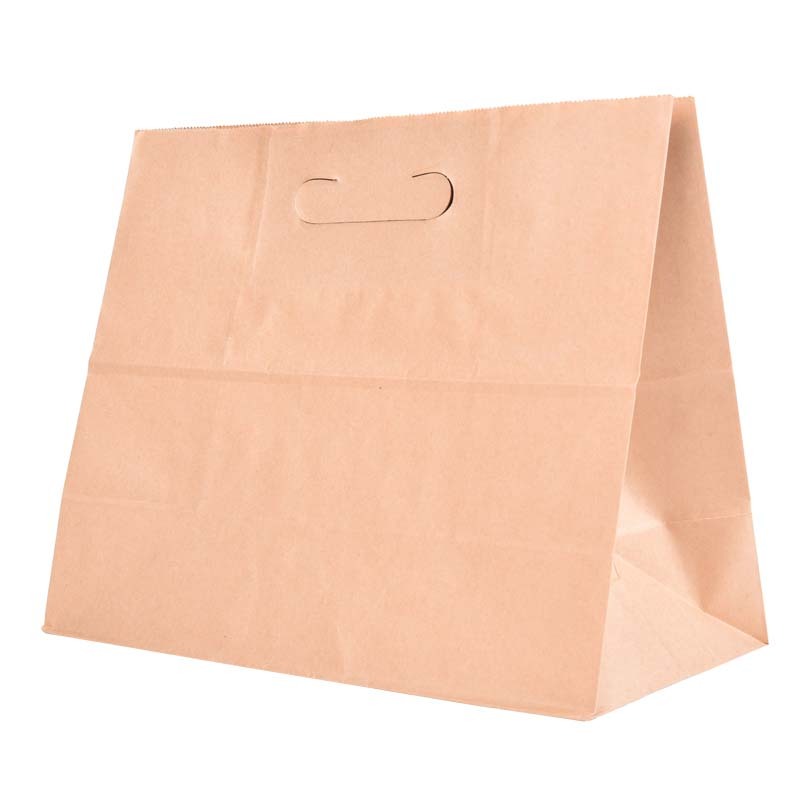 Yellow kraft paper bags are often used in the food packaging industry, for example: hand-made bread bags, KFC bags... white kraft paper bags are used in cosmetic packaging. Hand-Held Kraft Paper Bags are used more frequently in shopping. 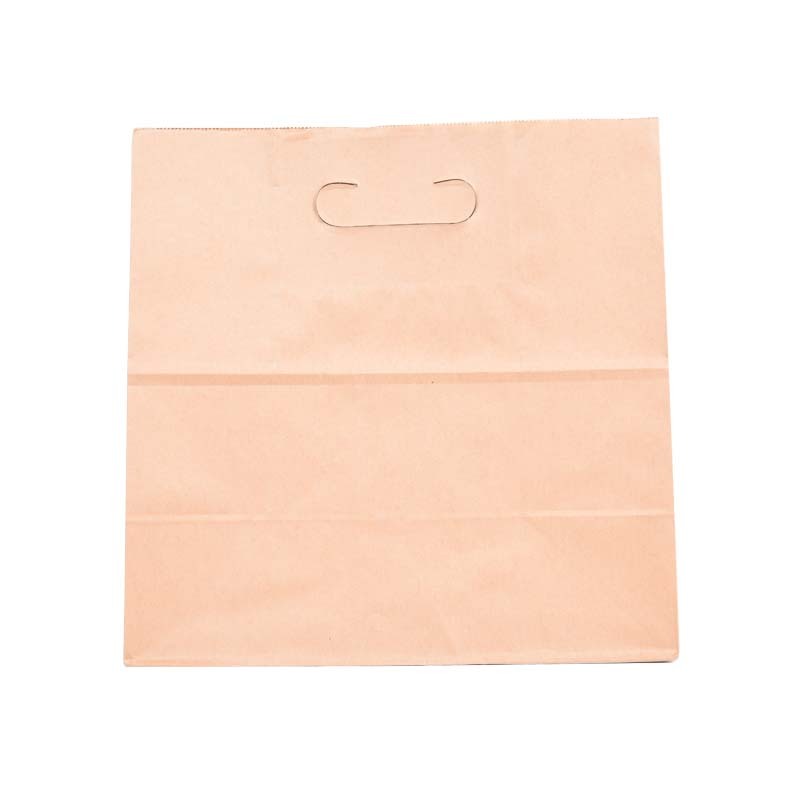 Color kraft paper bags are suitable for clothing, pharmaceutical additives, etc. 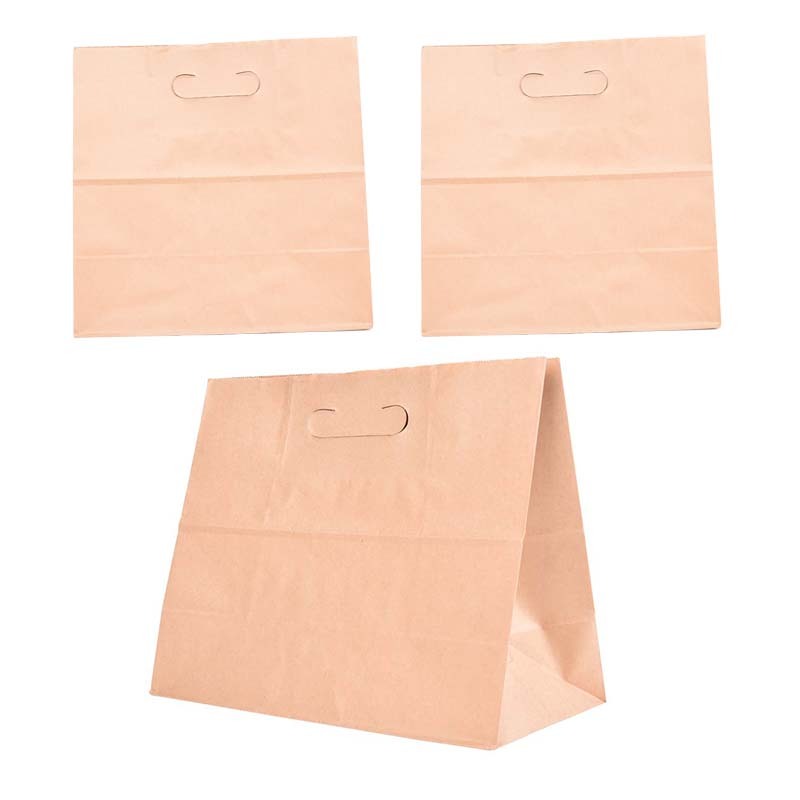 The size of the kraft paper bag can be customized according to customer requirements, and the weight of the paper can be customized according to requirements. The corresponding graphic description is printed on the surface of the paper bag, and the publicity effect is good. In addition, we also have other styles of kraft paper packaging products, such as: kraft paper Packaging Cartons, kraft Paper Box, kraft paper waterproof Portable Paper Bag and so on. 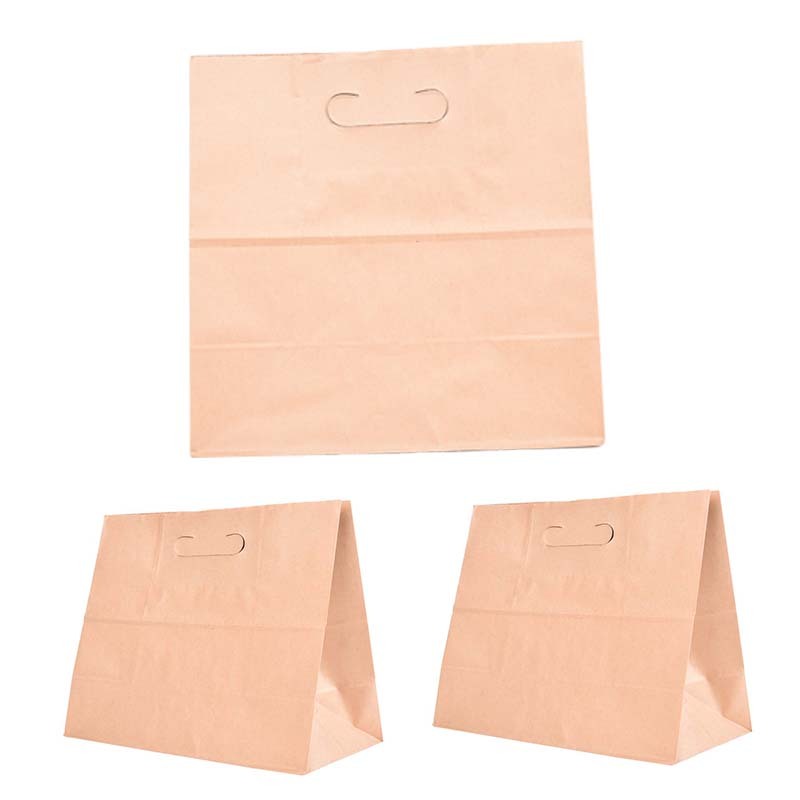 Looking for ideal Hand-held Kraft Paper Bags Manufacturer & supplier ? We have a wide selection at great prices to help you get creative. 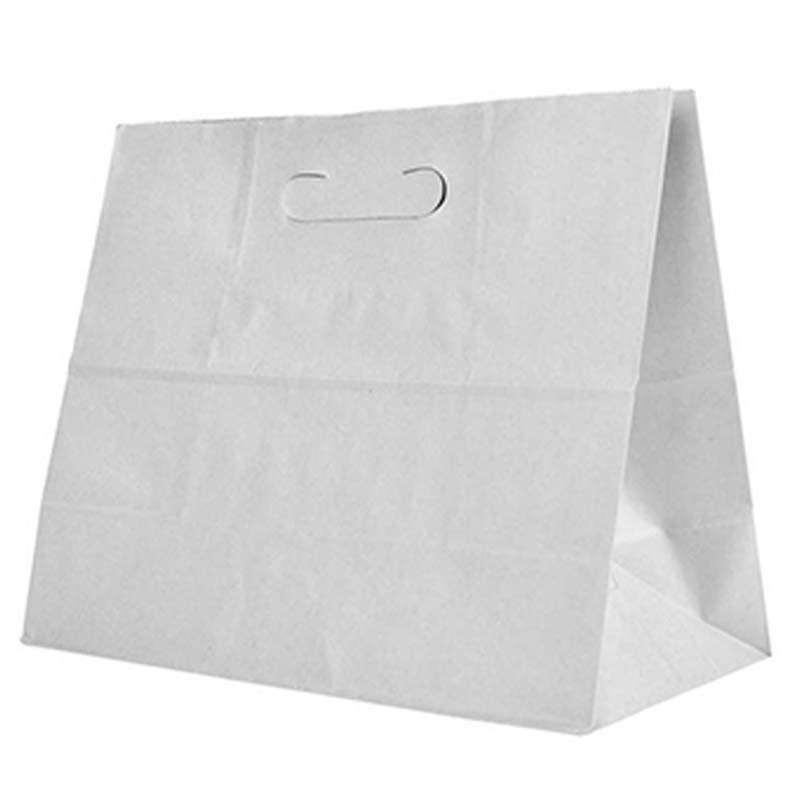 All the White Kraft Paper Bags are quality guaranteed. We are China Origin Factory of Yellow Kraft Paper Bags. If you have any question, please feel free to contact us.